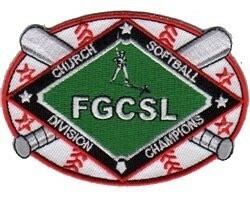 Thank you for visiting the home of Full Gospel Church Softball League of AZ (FGCSL)! Don't have a team, but want to play ball! Waiting List for Players who don't have a team, but want to play ball! 2019 Winter Season Tournament Winners!